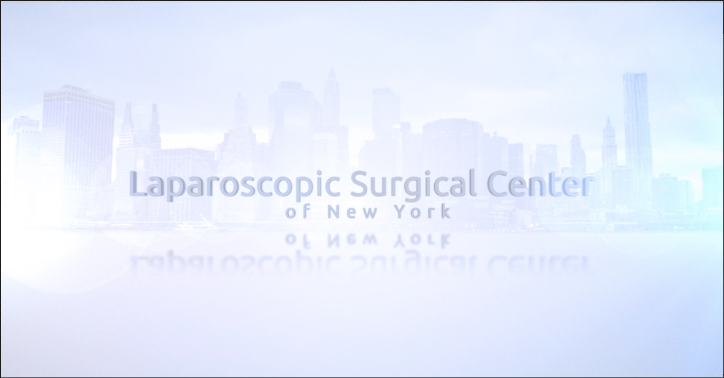 ​​At the Laparoscopic Surgical Center of New York, we have a unified philosophy to treat our patients as we would treat our family. Our doctors work together to determine the best techniques for each surgical patient. We work arduously to help our patients feel comfortable and achieve the gratifying results they deserve. From the first time you reach out to our office, our entire staff is here to ensure that you receive the highest level of care. Our team is willing to work around our patients' schedules to ensure a simple process without unfair time constraints being placed on your busy life. When you come in for a consultation at our conveniently located office, just across 5th avenue from the Metropolitan Museum of Art on Manhattan's Upper East Side, you will step into an upscale, sophisticated atmosphere full of professional, caring staff members who are dedicated to providing you with the best overall surgical experience. Our surgeons' expertise in minimally invasive techniques allow for our entire staff to be focused on patient-oriented care. To facilitate an individualized experience for each of our patients, our doctors make themselves completely available in the event that any questions about your treatment arise. It is important for our patients to have direct access to their surgeon, rather than having to communicate through an assistant. 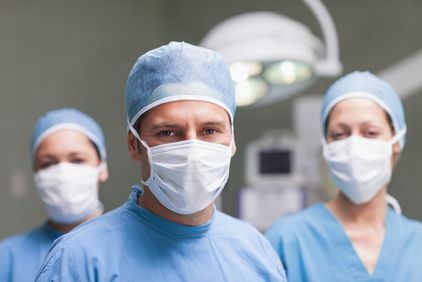 By collaborating with our patients, our doctors can ensure that they understand every part of the surgical process, and the steps that they need to take to achieve the best results. Both ambulatory and procedures requiring an overnight stay are performed at the Mount Sinai Hospital on the Upper East Side of Manhattan. Drs. Mark Reiner, Brian L. Katz, Anthony Vine, and Brian Jacob are certified by the American Board of Surgery. The doctors of the Laparoscopic Surgical Center of New York have been pioneering the use of minimally invasive techniques for years, and have a combined experience of over three decades. We understand the importance of a rapid postoperative recovery to get you back to your daily routine as quickly as possible. We are proud to provide patients with an alternative method of surgery that results in fewer complications, less scarring, and minimized pain and discomfort. Overall, our minimally invasive procedures consistently contribute to better patient outcomes compared to traditional surgeries. The quality of a patient's experience largely depends on the surgeon that they choose. Our doctors perform hundreds of laparoscopic surgeries every year and are committed to your health, safety, comfort, and well-being. Whether you have received a diagnosis or are seeking care for unexplained symptoms, we can help. Contact our office to schedule an appointment with one of our laparoscopic surgeons and begin the road to better health today.